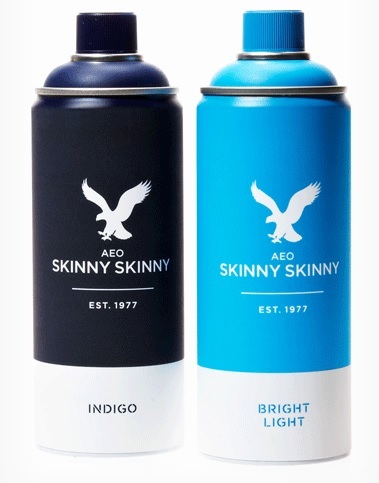 US clothing retailer American Eagle Outfitters (AEO) has released a new video that promotes its new line of spray-on ‘Skinny Skinny’ jeans. The jeans have been described as AEO’s “skinniest fit yet” and that they are so comfortable that it feels like “you’re wearing nothing at all”. 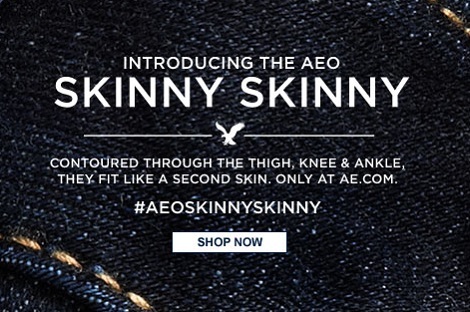 Available at the AEO online store, you can pick up your own pair of spray-on jeans for only US$49.95. Just kidding! 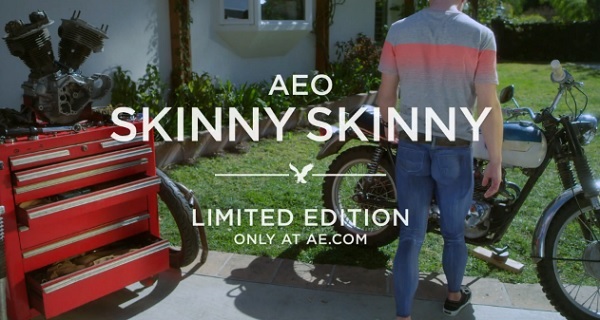 The video and the ‘Skinny Skinny’ jeans seem to be a marketing ploy by the company—maybe it’s an early April Fool’s prank?